Is It Really Better to Get a Serviced Apartment Over More Traditional Forms of Accommodation? Luxury Hospitality's Biggest Event Less Than a Month Away! Don't Just Take A Vacation…Immerse Yourself In It! The Luxury Travel Guide Awards team is pleased to announce that Taveuni Palms has won Private Luxury Hotel of the Year – Fiji in the 2017 LTG Asia & Australasia Awards. Luxury things to do in the UK. Pick The Perfect Ring For Your Destination Wedding! Celebrate Christmas Eve on a luxury boat 24th December! When Should Luxury Watch Brands get with the Times? Is Procrastination Really a Valuable Business Tool We're Ignoring? Snap It – Choose It – Paint It! Eccleston Square Hotel Launches The Merry Christmas Afternoon Tea! Luxury at Zero Degrees. The Best Place To Celebrate Christmas: Val d'Aran. Audio Universe Launches the High Performance, Luxury Headphones Brand "BassBuds"
The World's Most Relaxing Hotel? Luxury Travel Consultant - the best job in the world? BMW i8 - the future of sports cars? The Ultimate in Mens Fashion?  Hello from your new Luxury Travel Guide blogger!